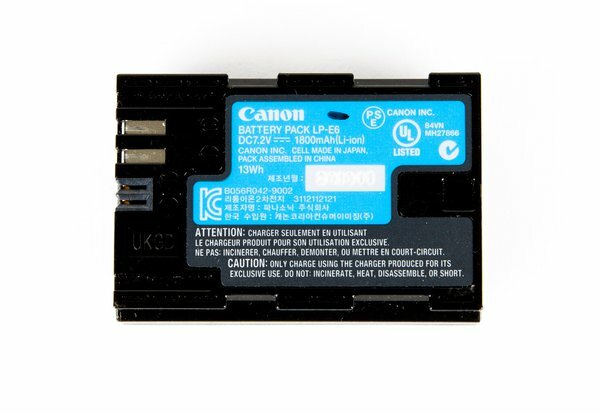 Canon's LP-E6N batteries come standard with the 5DIV, 7DII, 5DS, 5DS R, 80D, 6DII, XC10, & XC15. These batteries are completely backwards compatible with any device requiring an LP-E6, the N version has slightly more capacity. The LP-E6N can be charged in camera on the XC10 & XC15 cameras.